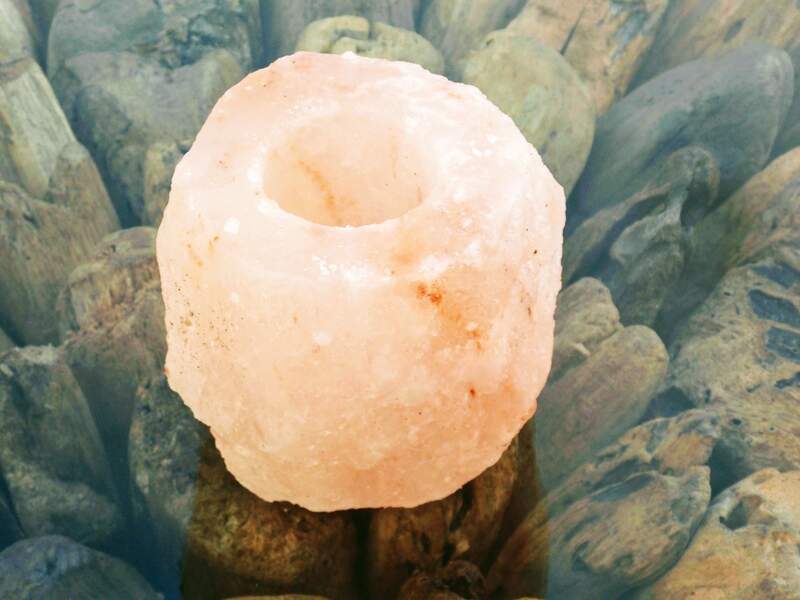 Salt crystal lamps and holders are made from salt crystal rocks, formed over hundreds of millions of years and mined over 800 feet under the foothills of the Himalayas. They come in a range of colours from off-white to apricot and warm pink. Negative ions are odourless, tasteless and invisible molecules that we inhale in abundance in certain environments such as mountains, waterfalls and beaches. Once they reach the bloodstream, negative ions are believed to produce biochemical reactions that increase levels of mood chemical serotonin, helping to alleviate depression, relieve stress and boost our energy. Ionised air substantially reduces the number of airborne bacteria indoors.